DescriptionCustomer Reviews (1)Customer QuestionsExpress OrderOptions/Qty. 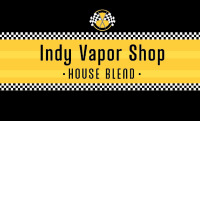 House Blends are full of flavor and made locally. Try one today! 60% VG / 40% PG. From Anonymous of Norman, Indiana on 12/10/2016 .